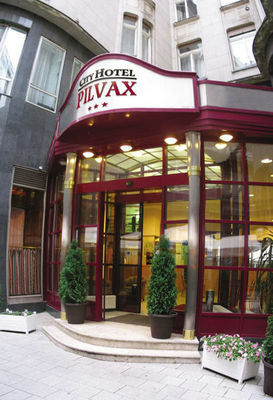 City Hotel Pilvax is a 3-star hotel ideally located in the very heart of Budapest, in the lively pedestrian area on a romantically peaceful street closed for traffic. 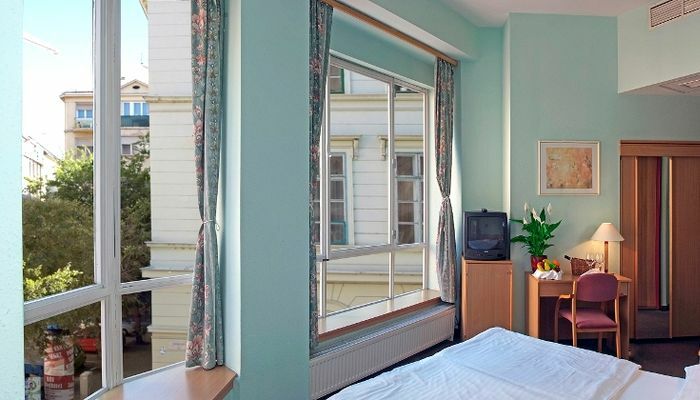 It is situated within just a few-minute walk away from the heart of the downtown, the famous Váci Street with its fancy shops and restaurants. The most exciting and most popular bars are also in the neighbourhood. Thanks to its central location the city’s main attractions (like St. Stephen’s Basilica, Hungarian National Museum, Dohany street Synagogue) are easily accessible by walk or public transport. 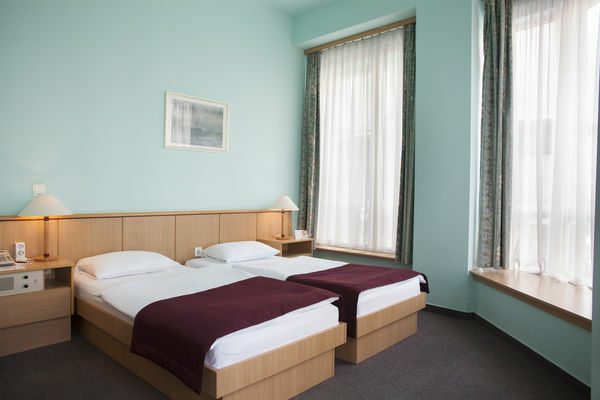 Hotel Pilvax is located only a few minutes away from the nearest metro stop, allowing easy access to the major sights of the Hungarian capital, the business areas and the airport. If you wish to stay in the heart of the capital but not in a huge hotel and don’t want to pay a fortune for your hotel room; this charmingly unique hotel is the right choice for your stay in Budapest. 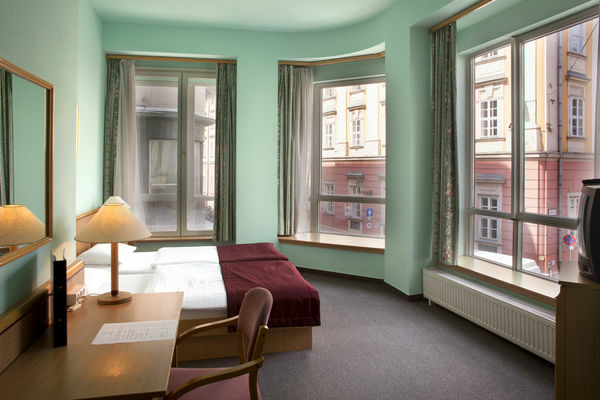 Rooms: The hotel has 32 rooms awaiting guests to relax after a busy day handling business or sightseeing. 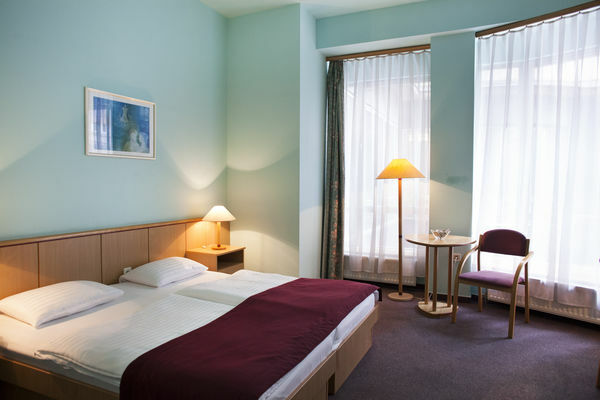 Guestrooms are well-equipped, spacious and tastefully furnished. 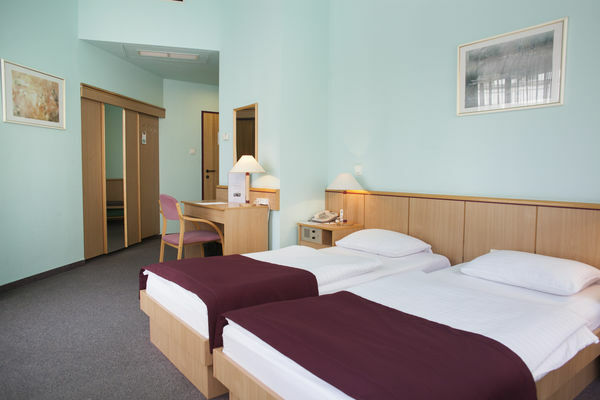 Climate control, direct-dial telephone, SAT TV, fridge, work desk, radio, minibar and safe are available in each room. 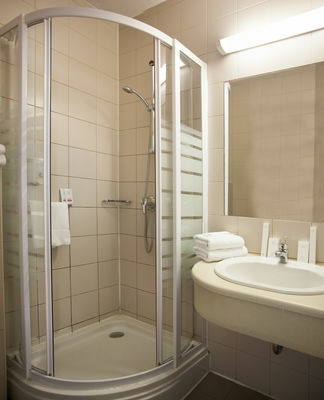 Bathrooms offer showers and complimentary toiletries. Additional amenities are available on request including hair dryers and wake-up calls. Cribs (infant beds) are available. 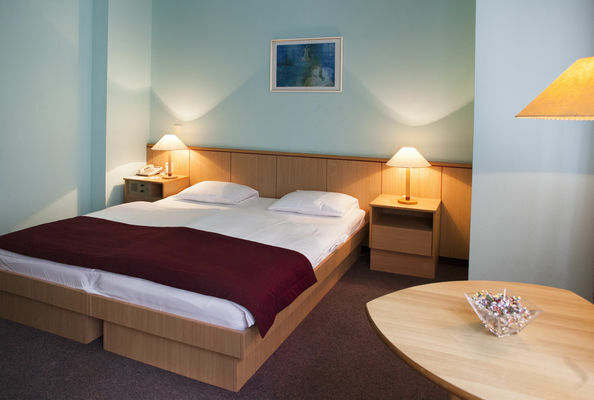 Services: Services and facilities of the hotel include 24-hour reception, internet corner in the lobby, safe at the reception and a luggage room where guests can store their belongings. The building is not equipped with an elevator as a result of its art relic style. An extended continental breakfast is served free of charge in the breakfast room next to the lobby. Hotel Pilvax offers a historic restaurant on site as well as a bar and multiple meeting rooms.